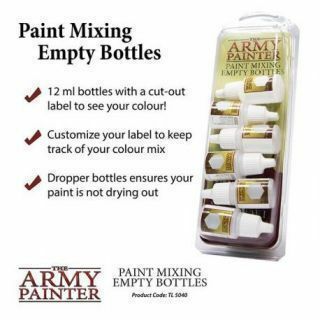 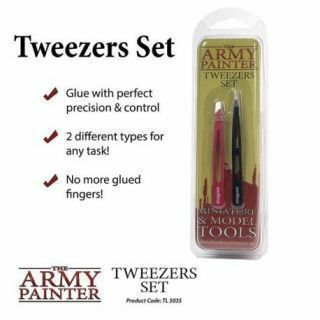  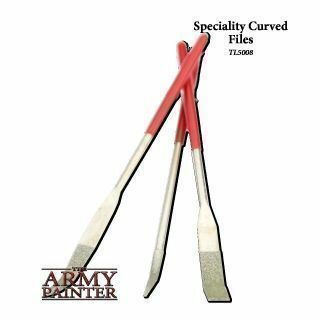 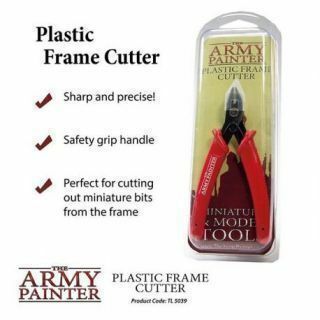 Pegamento y Herramientas Army Painter Hay 19 productos. 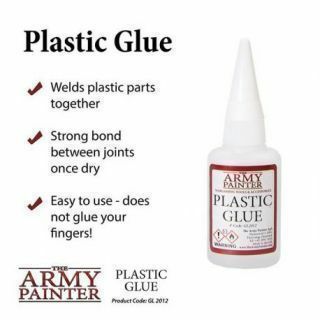 Also known as polystyrene cement, this special glue will mend and make attractive bonds between plastic parts of any miniature. 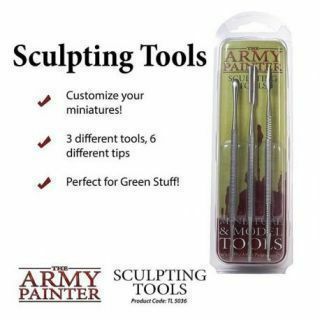 Once dry, the miniature parts are fused together for a strong joint. 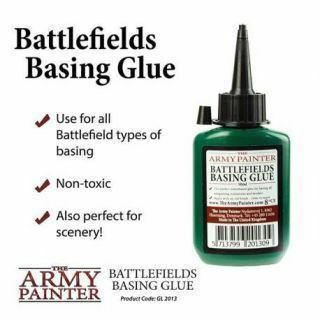 Also known as cyanoacrylate - this is super glue at its best. 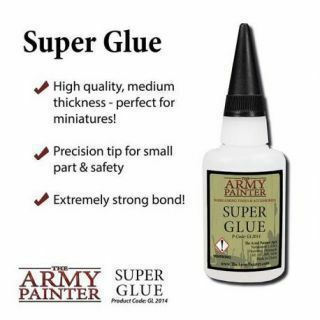 Medium thickness and high quality, this Super Glue is ideal for miniatures and small parts due to its precision tip. 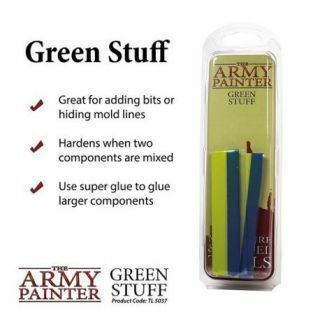 Creates a very strong bond between the parts being glued.  10,13 € 11,25 € -10% Te lo conseguimos! 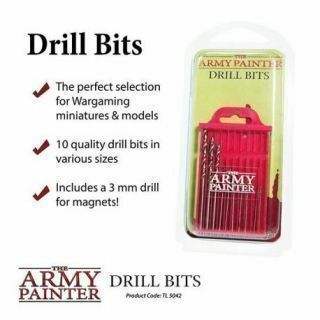 The Drill is a well known and valuable tool for the converter and modeller. 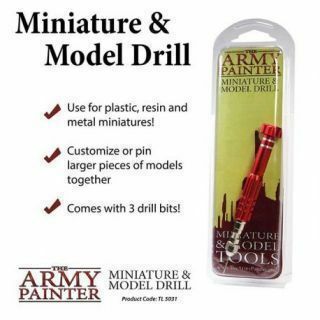 Drill holes in metal, resin and plastic miniatures with the drill bits provided. 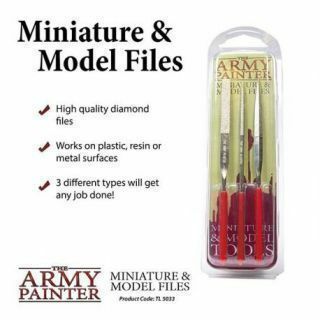 These diamond files are extremely versatile tools for the wargamer & hobbyist. 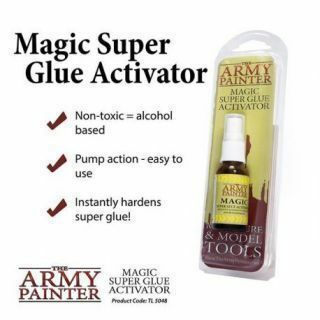 A must-have for custom conversions and cleaning mold lines, as well as preparing pieces for glueing. 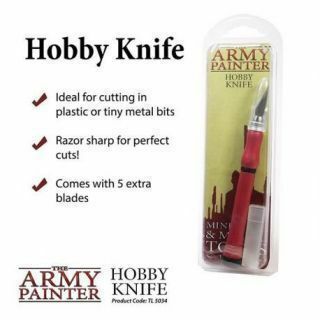 The Hobby Knife is essentially a surgical scalpel made or miniatures. 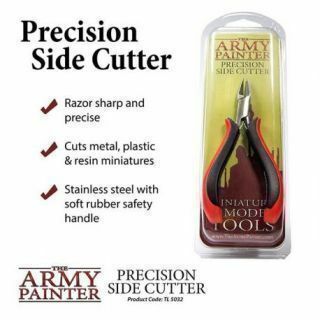 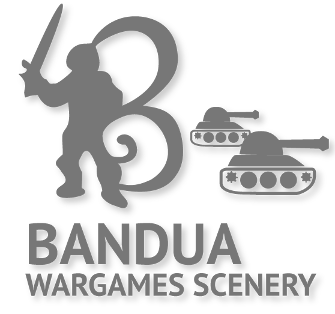   Razor sharp and very precise, it is a fundamental tool for all wargamers.  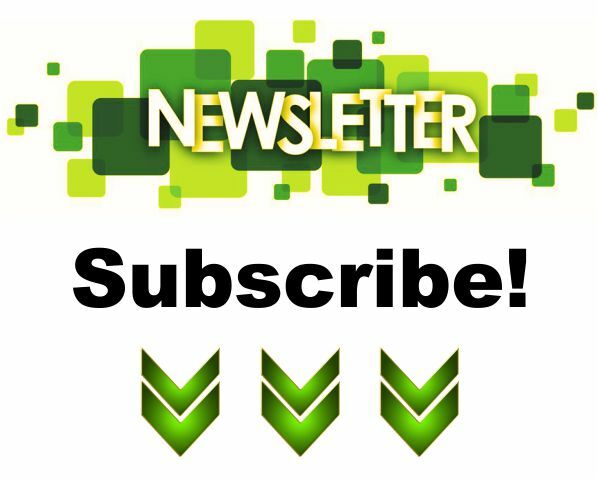 5,07 € 5,63 € -10% Te lo conseguimos! 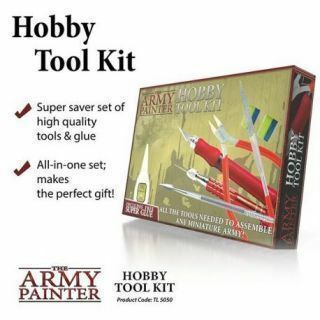 This premium set gives you 10 drill bits and all the different drill bit sizes you could possible want (8) to finish any task involving miniatures, drilling magnets in place or similar. 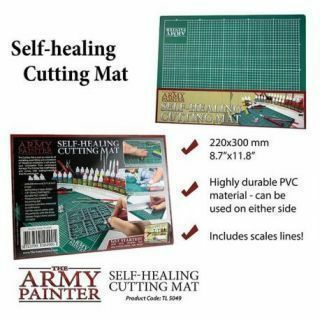 The Cutting Mat is used as a base for all modelling, assembling and conversions of wargaming miniatures.  8,72 € 9,69 € -10% Te lo conseguimos!  12,10 € 13,44 € -10% Te lo conseguimos!